Close the doors and put out the light. This evening, your child�s journey consists of a delicate dreamscape woven by the heavens and forged by the hammer of the gods. Although Led Zeppelin�s music was rooted in blues and hard rock, an element of fantasy was always present. 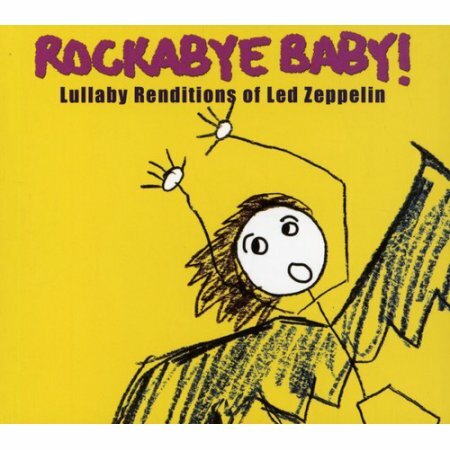 On this album, Led Zeppelin�s most extraordinary songs have received the lullaby treatment. Hasn�t it been a long time since your baby rock and rolled?